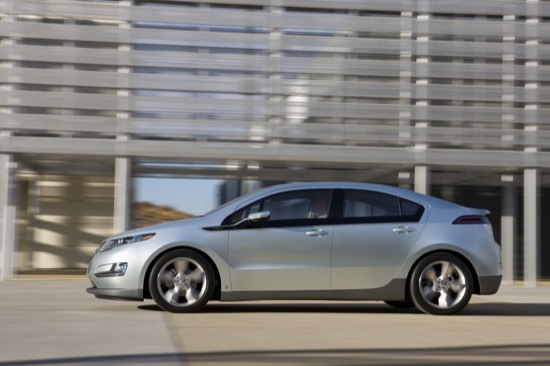 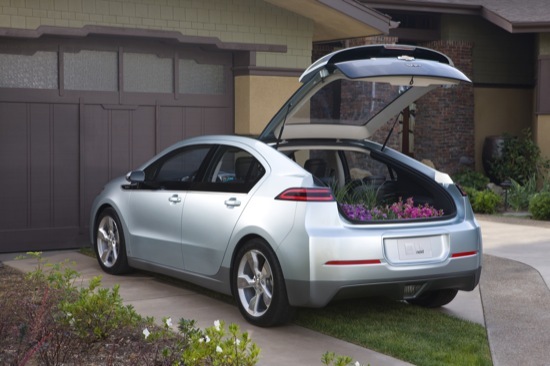 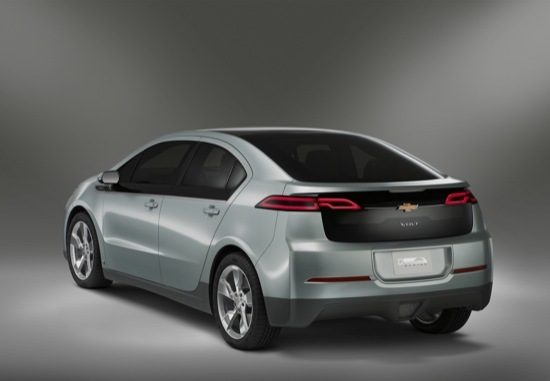 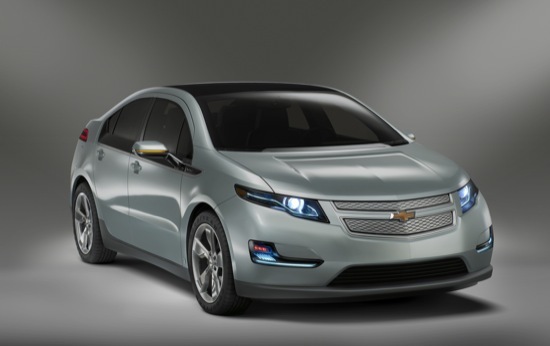 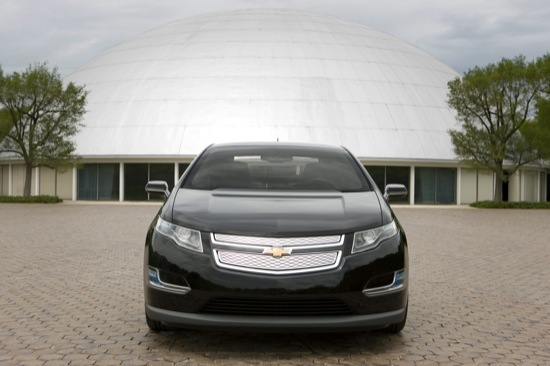 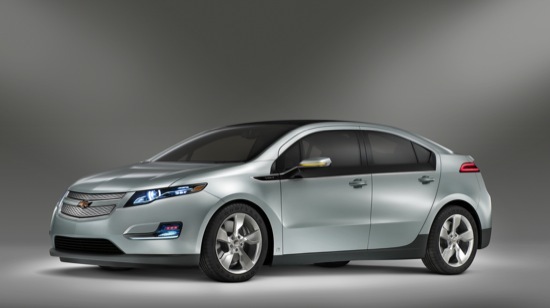 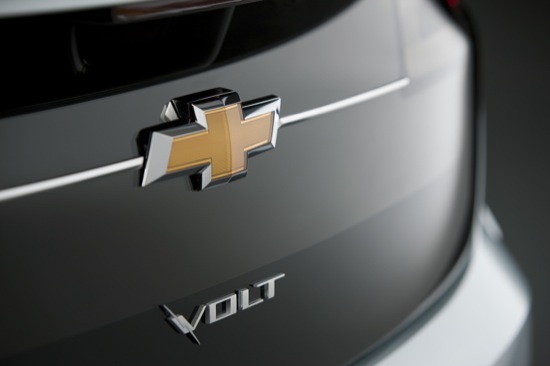 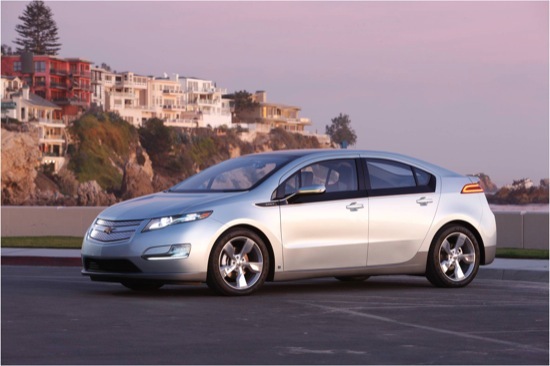 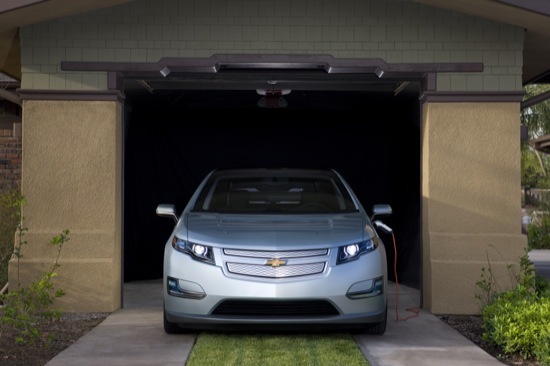 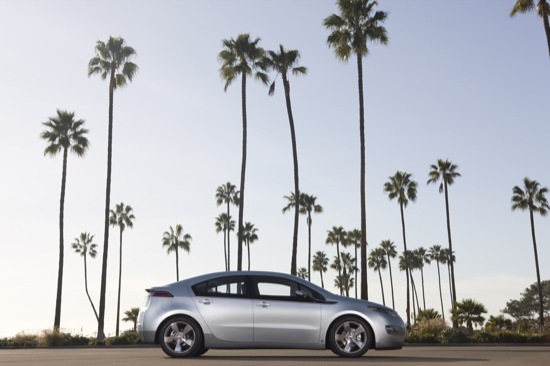 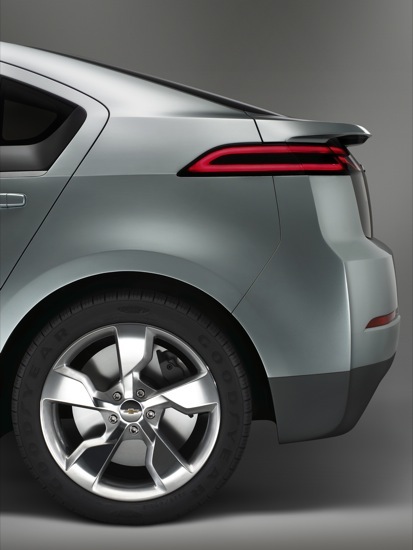 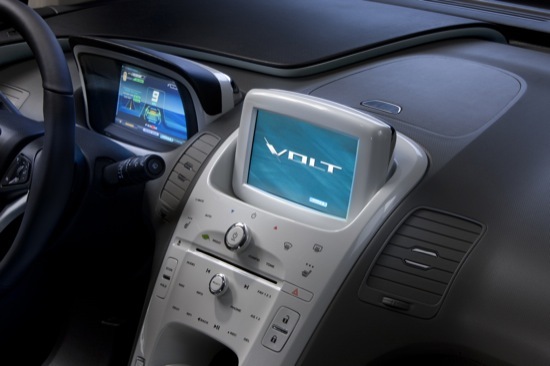 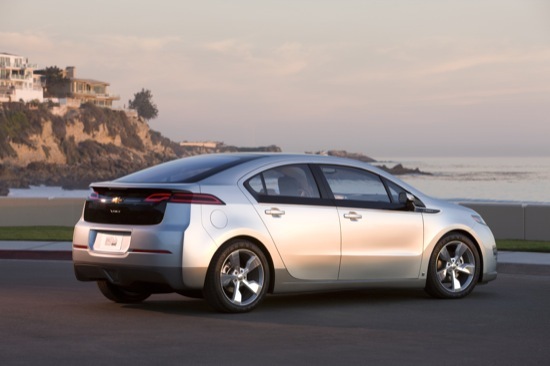 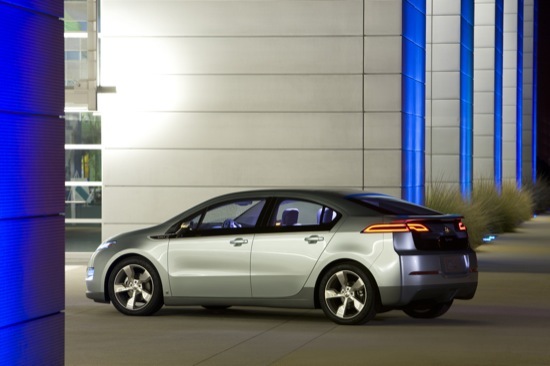 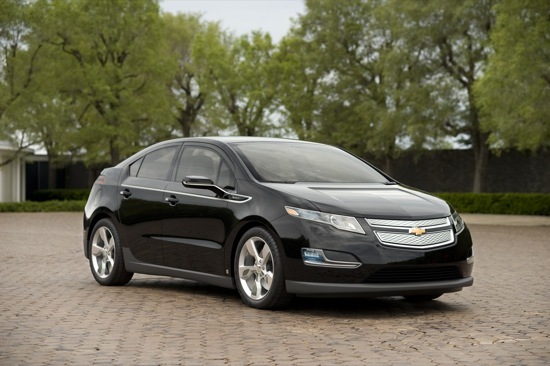 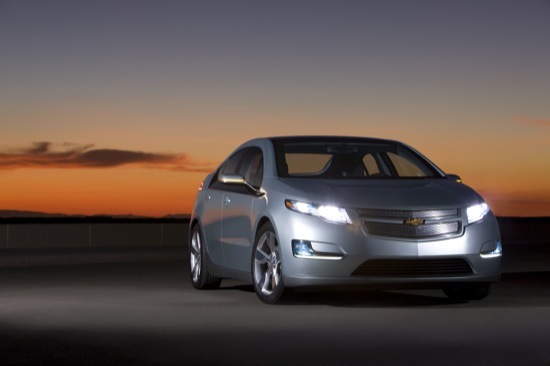 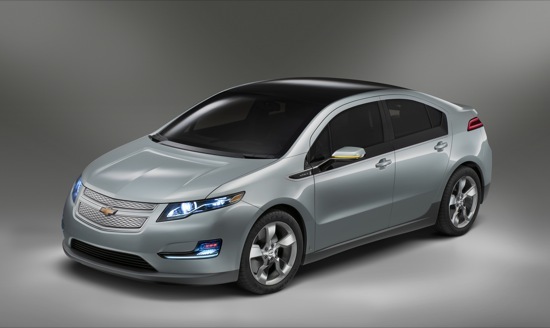 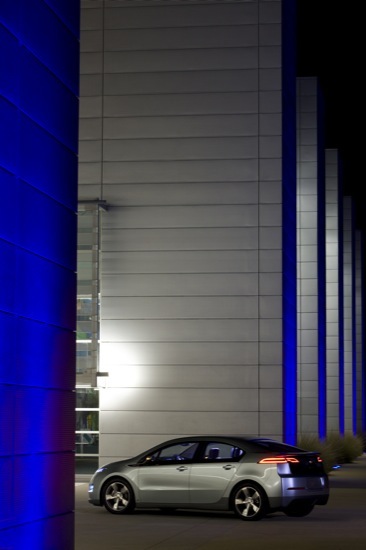 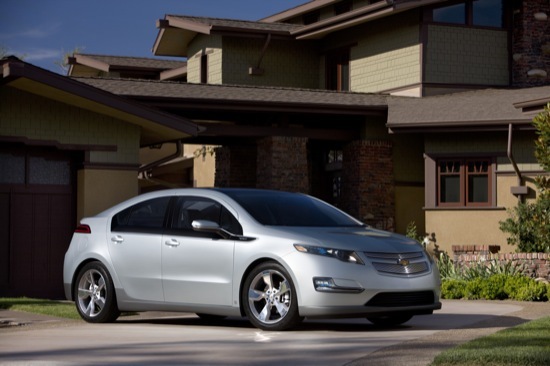 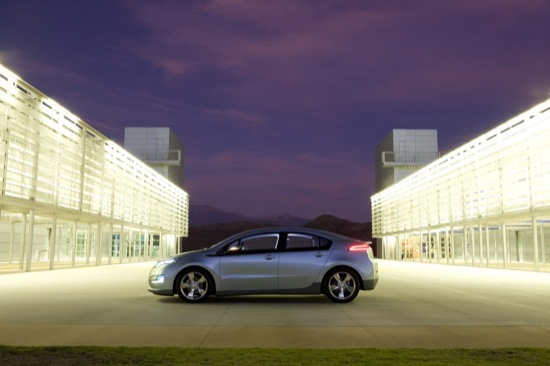 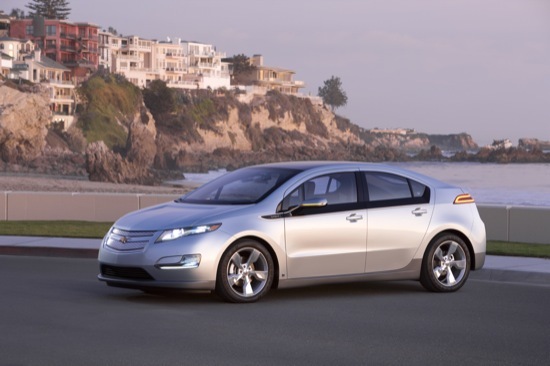 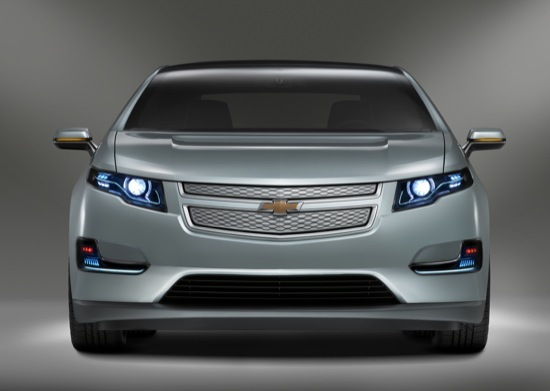 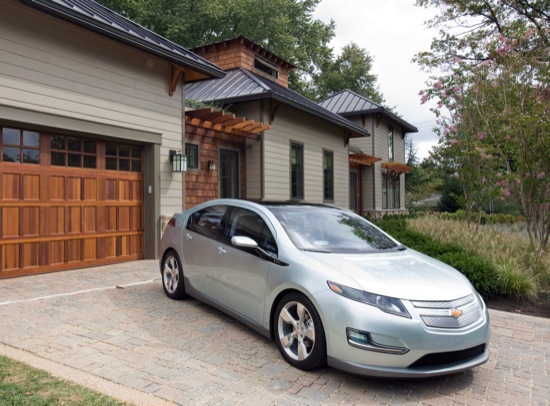 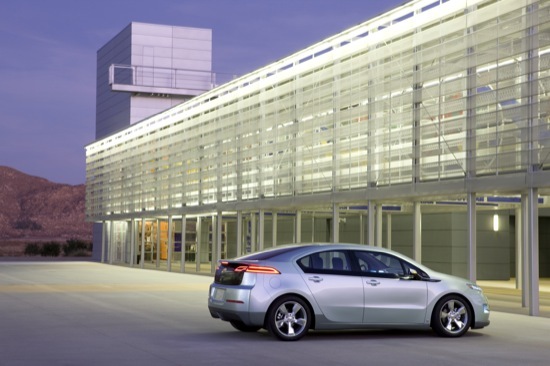 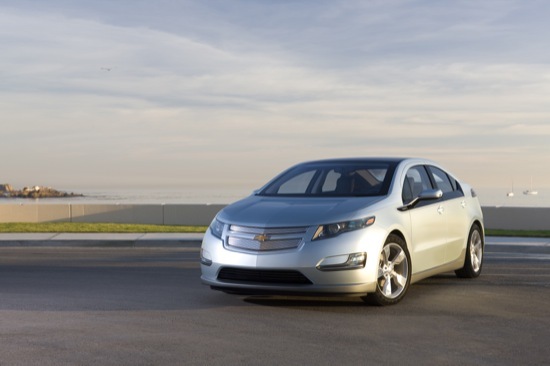 GM’s Detroit-Hamtramck plant, the facility that’s building the Chevrolet Volt, has produced 140 unites of the highly-anticipated EREV, 40 of which are not-for-retail salable vehicles. 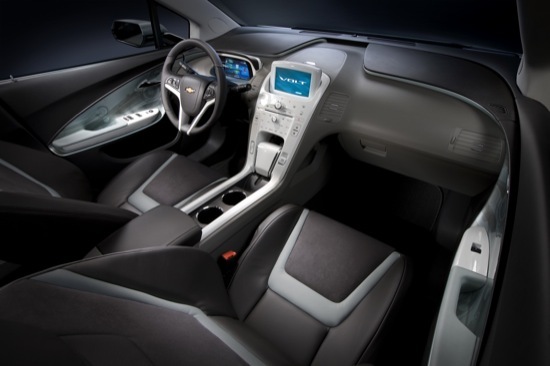 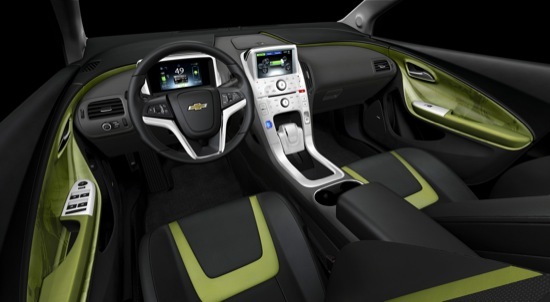 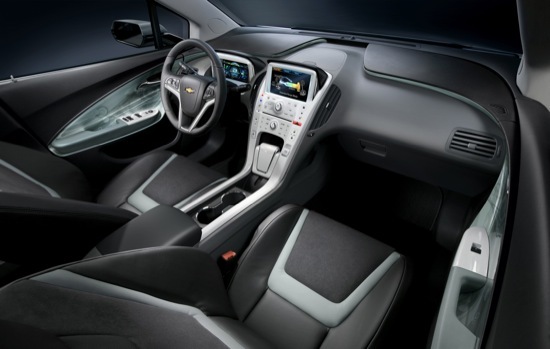 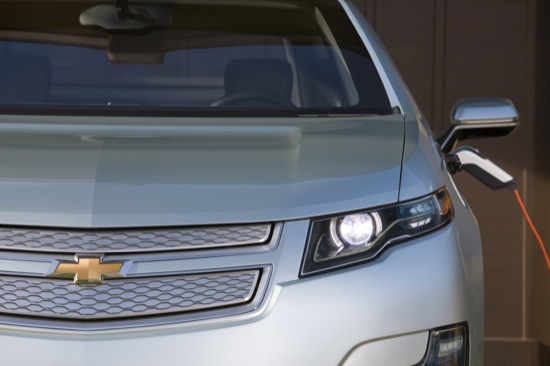 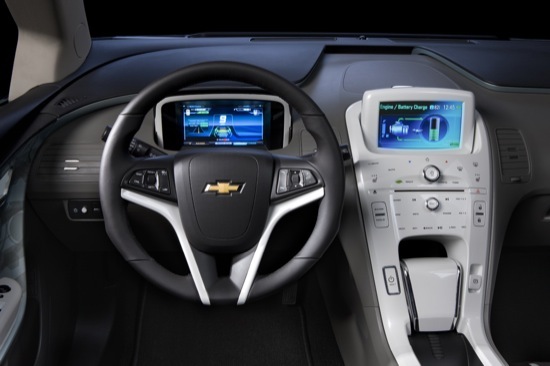 Instead, these 40 units are nearly identical to the final production vehicle but will be provided to internal customers (read: GM employees, engineers, and staff) to make sure the kinks are ironed out before delivering final models to consumers. 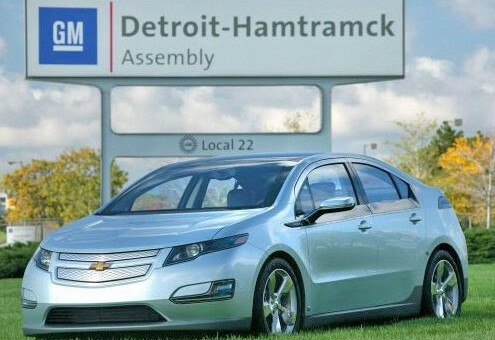 According to Terri Quigley, manager of the GM Detroit-Hamtramck plant, the non-retail vehicles are going through the normal assembly process at the plant. 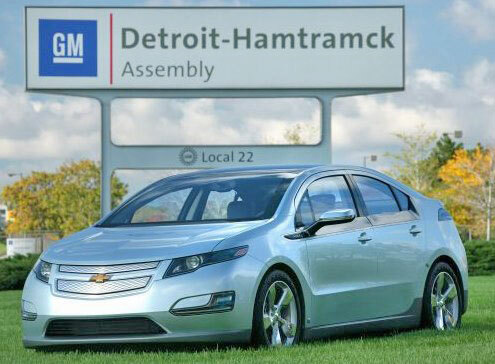 When asked how close Detroit-Hamtramck is to building the Volt, Quigley said it’s close to it.